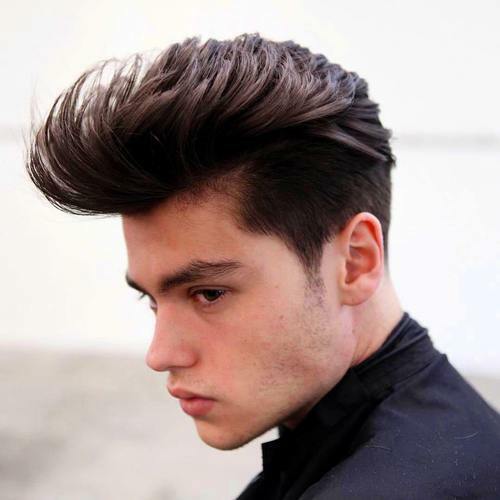 For gentlemen, a quiff hairstyle is something that will simply never go out of fashion. 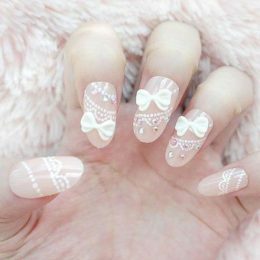 The style is a timeless classic, transcending generations and creating the most impeccably fashionable finish every time. Of course, there are a range of different ways you can work a quiff into your look with ease – here are some of our Styles Weekly favorite fancy quiff looks to inspire you with your hair. This handsome blonde chap looks pretty pleased with himself – and we suspect it’s largely down to his incredibly stylish hair! His blonde locks have been swept up into a spiked quiff which is easy to maintain and looks stylish for both day or night time events; especially when paired with his designer stubble beard and moustache. This slicked up brown quiff is smart, stylish and just perfect for a formal occasion or a night out – this gentleman certainly looks pleased anyway! The longer top section is slicked back into a cool quiff, and the sides are trimmed short and blended beautifully into his sideburns which create a cool bearded section which frames his jaw line perfectly. 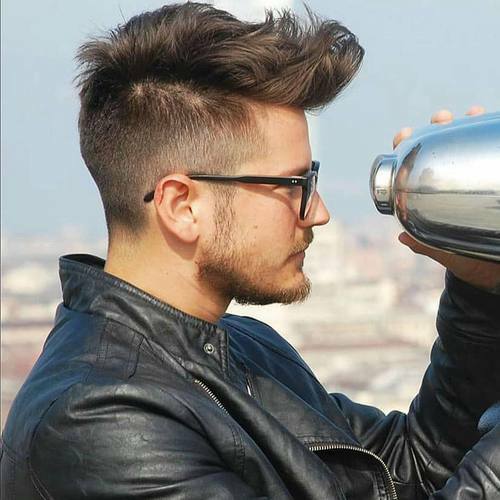 This guy has enhanced his quiff with a lot of volume and a pair of incredibly cool aviator sunglasses and we think he most certainly looks the part. 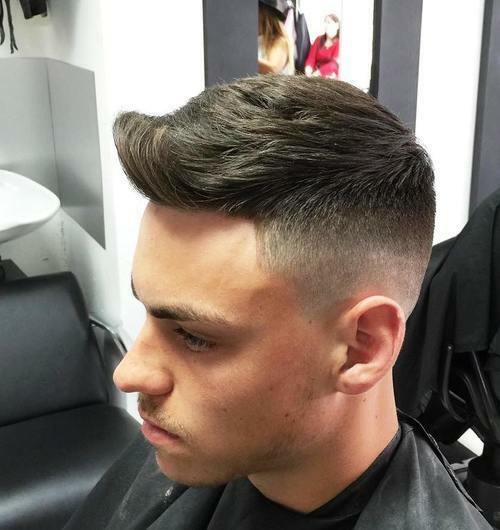 His beard and moustache are kept shaved closely for a cool finish, and his hair is thicker yet still short at the sides, and finished with a lovely longer quiff full of volume that has been slicked back in a cool fashion. 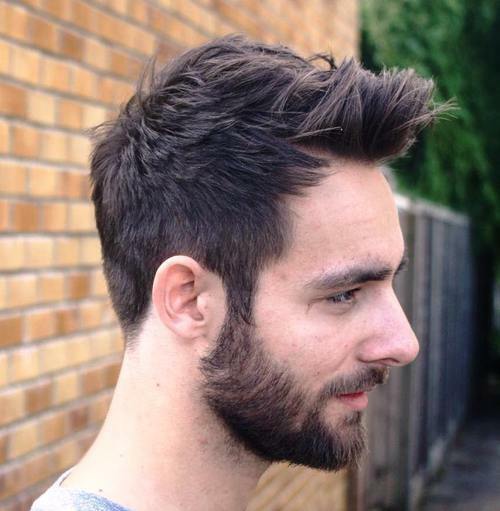 This handsome chap proves that a quiff style is oh so simple, but oh so effective! His rich brown hair is cut a little closer to the head around the back and sides of the head and finished with a longer section at the top of the head, which he’s slicked back in this cool quiff style. He’s teamed his hair with fabulously groomed facial hair for the full package. 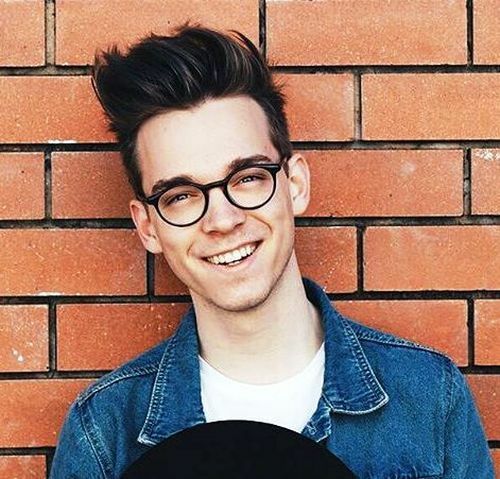 This incredibly good looking fellow has teamed the black rims of his glasses with his glossy black hair for a match made in heaven – finished to perfection with a quiff style. 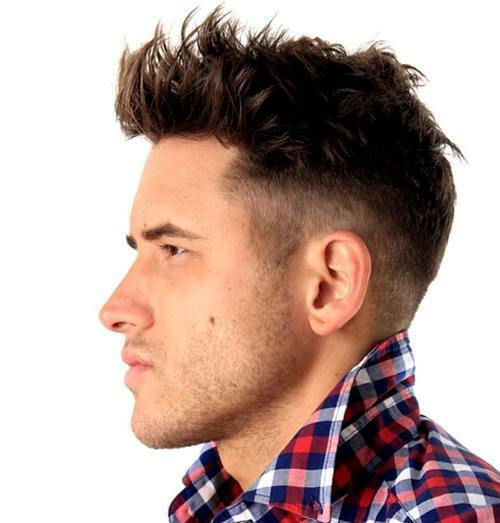 His black hair is shorter on the sides and longer on top, finished with a spiked up quiff which creates a fabulous and relaxed finish that is perfectly on trend and stylish too. 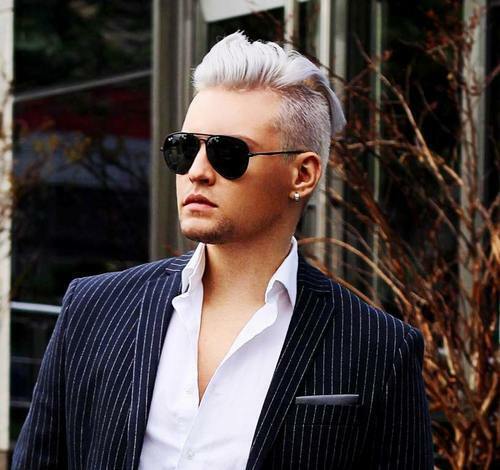 This stylish man has the most fashionable hair of the bunch in the Styles Weekly office! His hair is shaved on the sides, fading up gradually to a cool quiff which is a rich dark brown. 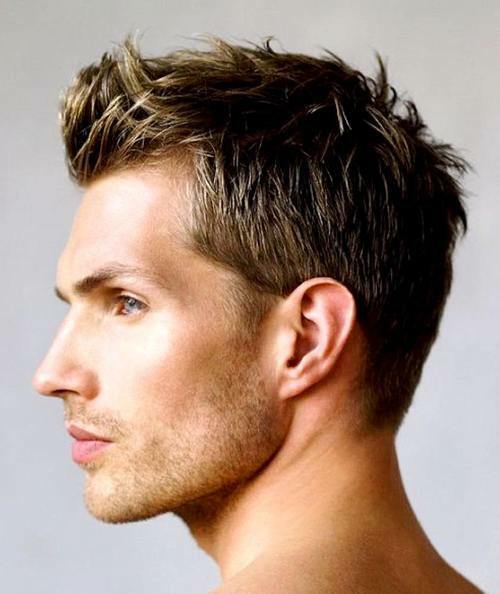 He’s highlighted the front of the quiff with a lighter golden brown section which adds light and lift to the finish. His brown hair matches his groomed beard and moustache to complete the look. 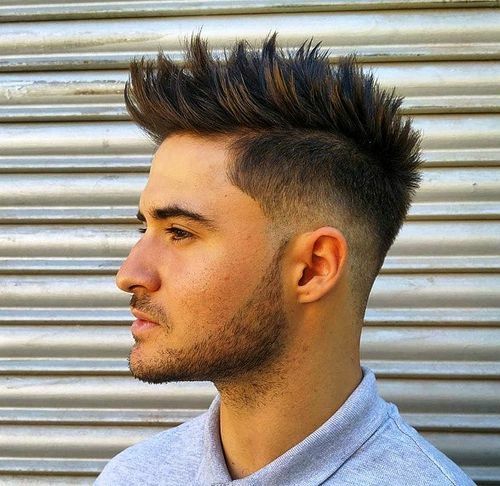 Why not enhance your cool quiff style with a shock of highlights like this incredibly handsome man has done? As if his cool moustache and facial hair weren’t fashionable enough, he’s worked his hair into a cool quiff style that is utterly on trend. Longer on top and shorter at the back and sides, he’s gelled the quiff back to accentuate the light brown highlights and we love this look. This wonderful hair style is so on trend it looks like this chap is straight from a magazine or a catwalk! The sides of his hair are gradually shaved so that they’re thinner to thicker from bottom to top, finishing with an elaborate long layer on top, which has been flicked forward to create an incredibly cool and contemporary forward quiff style. 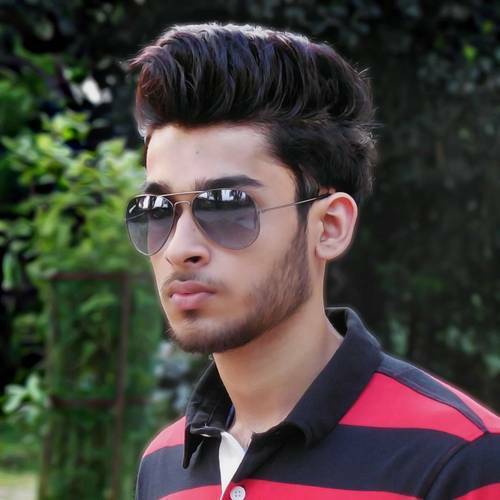 This cool guy has a razor sharp jaw line which is accentuated by his black hair, which he’s fashioned into an elaborate and cool graduated quiff. It’s longer at the front to how it as at the back, and has been gelled backwards to create a cool wave effect. 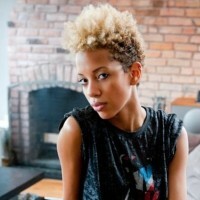 The shorter sides make the most perfect juxtaposition to the long quiff section and the ultimate finish. This gentleman simple oozes fashion and style, with his most remarkable hair style and incredible cool leather jacket combination that we simply cannot get enough of. The back and sides of his hair have been shaved closely to his head, and the top is finished with a graduated longer layer that is longer at the front than the back, and curled up into a cool quiff. 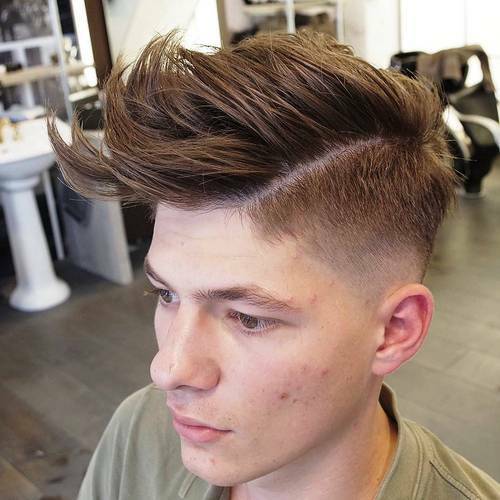 A quiff style need not be elaborate to be stylish, as this gentleman proves with his impeccably cool and short quiff style that is low maintenance but high impact. His hair is only ever so slightly on the top to on the sides of the hair, but he’s gelled the quiff section and added some spikes to the top to create a fabulous quiff hair style that looks the real deal. 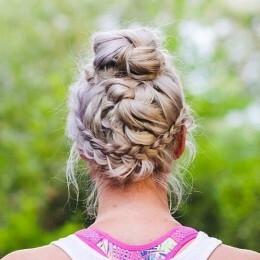 Why not accentuate your fantastic quiff hair style with a gorgeous hair colour that combines two trends together? This gentleman has opted for a remarkable silver tone which is oh so fashionable, and shaved the sides of his head for a cool finish. 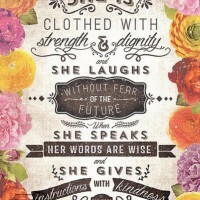 The top layer is longer and straightened, slicked back to create a remarkable and trendy silhouette. This man appears to have it all – looks, style and great hair. 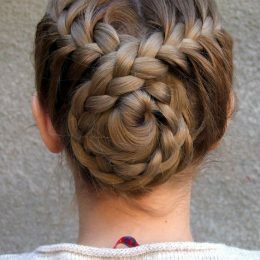 The great hair can be easily achieved by you, if you take this picture as inspiration! He’s gradually shaved his hair from the back of the head to the top layer, shaved closer at the bottom that at the top and a longer layer on the top of the head which is tousled into a loose and cool quiff finish. 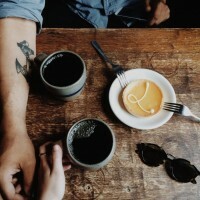 From the smart black shirt to the designer sunglasses, the shiny watch and the cool hair – it’s pretty safe to say that this guy has it going on. His hair is a glossy and shiny black, which is oh so light and glossy, creating an incredible and loosely slicked back quiff on the top of the head which created an incredibly voluminous finished effect. 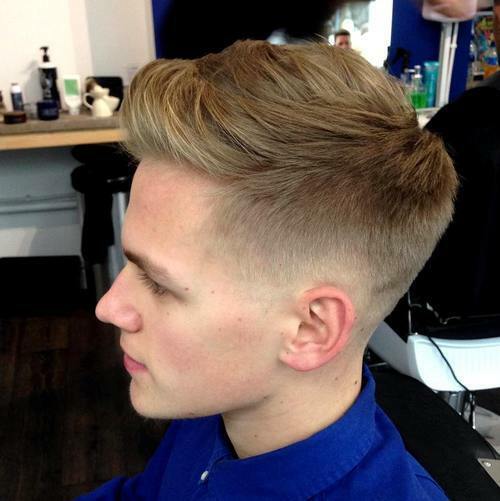 A quiff is simple, stylish and absolutely fantastic; which is exactly why it’s so popular. This gentleman shows off why the quiff style is so effective – it looks great for a day or night time look, and is easy to achieve. He’s shaved the sides of his head in a cool gradient effect from top to the bottom, but the top of the hair is left longer and looser to form the cool quiff finish. 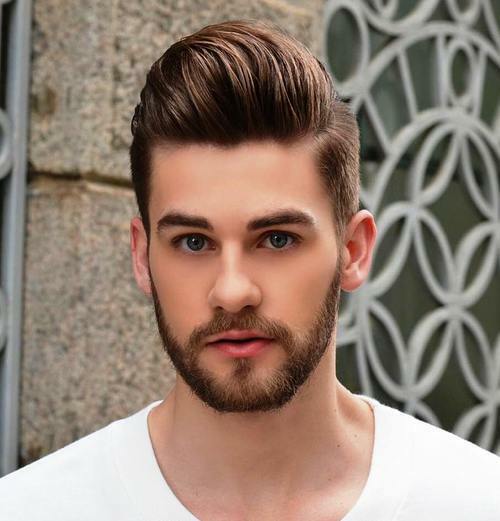 A cool quiff style doesn’t simply need to be slicked forward to be on trend, but instead, this blonde chap has swept his quiff to the one side and we think it looks equally incredible. 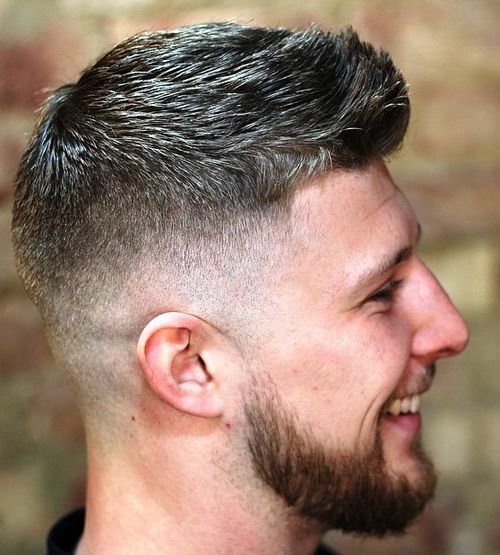 In a typical quiff style, the back and sides of this cut are kept shorter whilst the length falls on the top, and it’s all been swept to the side to create a cool finish that we can’t get enough of. When it comes to gentlemen’s fashion, facial hair and actual hair go hand in hand to create the ultimate finished look, as is proved by this handsome guy! His beard is thicker and dark brown, mirroring the top of his hair which is formed into a cool quiff finish. The back and sides of the head are cut close for the finished effect which looks excellent. 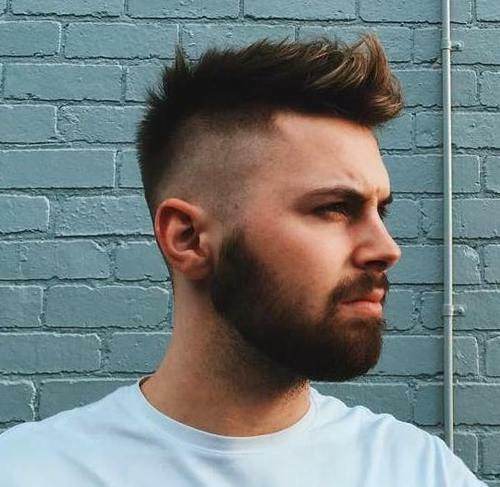 This handsome man has truly great hair – it’s amazing what the quiff style can achieve – and you can achieve it too by using this man as inspiration! His cool quiff style is a rich dark brown which is highlighted with lighter brown tones, accentuated by the fabulous flicked quiff effect he’s opted for, which is finished perfectly with his groomed stubble. 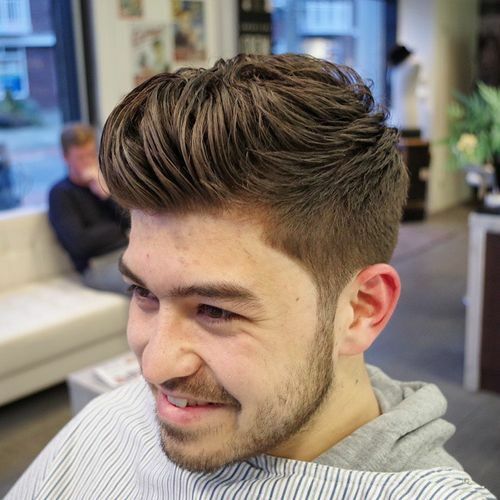 If you have a longer fringe section of hair, then you need not always spike it up to create a cool quiff style – a folded over, curled quiff can make an equally cool finished style, as this man has proved with his cool sense of style! His dark hair is longer on the top than it is on the sides, and it runs straight into a beard section that works its way into a moustache too. Your facial hair has every bit as much impact to your final look as your hair does – which is why this chap is so fashionable because his whole style is on point. His beard and moustache is tamed closely, and finished with a longer quiff section on the top of the head, flicked back to create a low maintenance but high impact style that we adore. 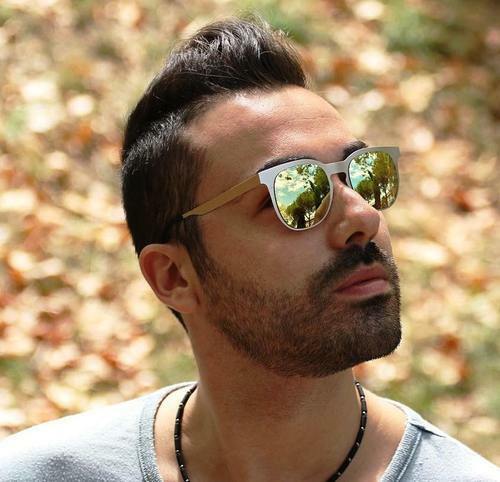 A quiff has been the coolest hair style for men for a very long time – and judging by this gallery of incredibly fashionable men, this style is set to stick around for a long time. Styles Weekly has gathered some of the coolest quiffs in the game for you to peruse and inspire you to introduce a quiff into your grooming regime. 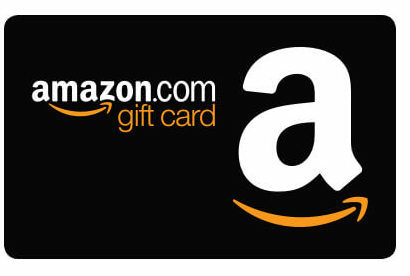 Be sure to let us know what you think!